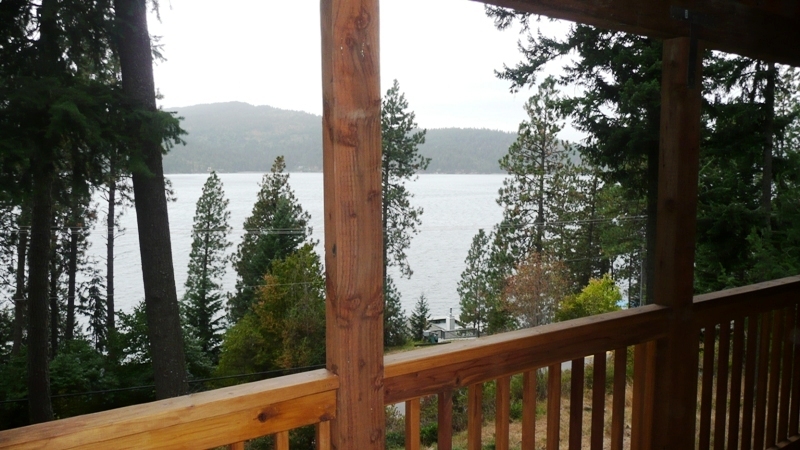 JUST LISTED: Coeur d’Alene Lake-View Home with Double Rental Potential! 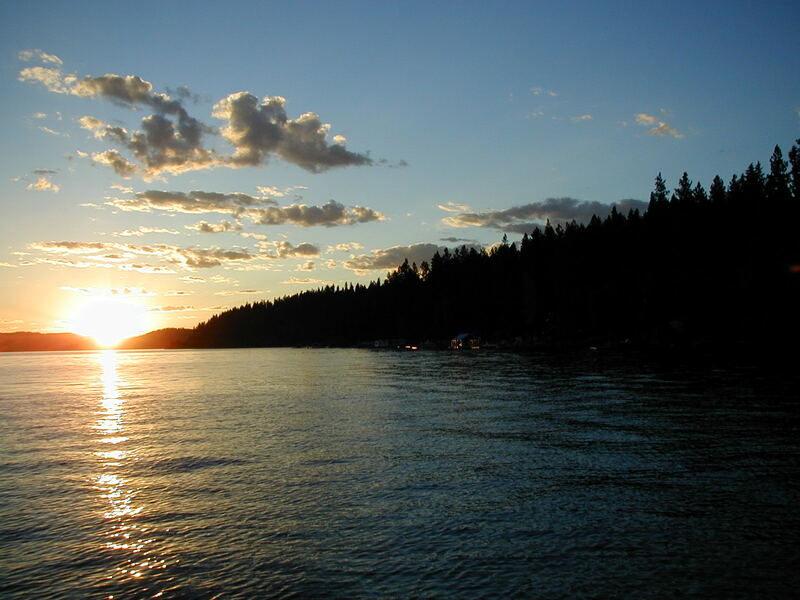 Enjoy lovely views of peerless Lake Coeur d’Alene from this very spacious Multi-Level home on a treed .33 acre parcel, only 300 ft to the water’s edge! The main level features an updated Kitchen with new appliances & Master Bedroom, plus a deck opening to wide-open lake views. The lower level also has its own lake view from a covered deck. 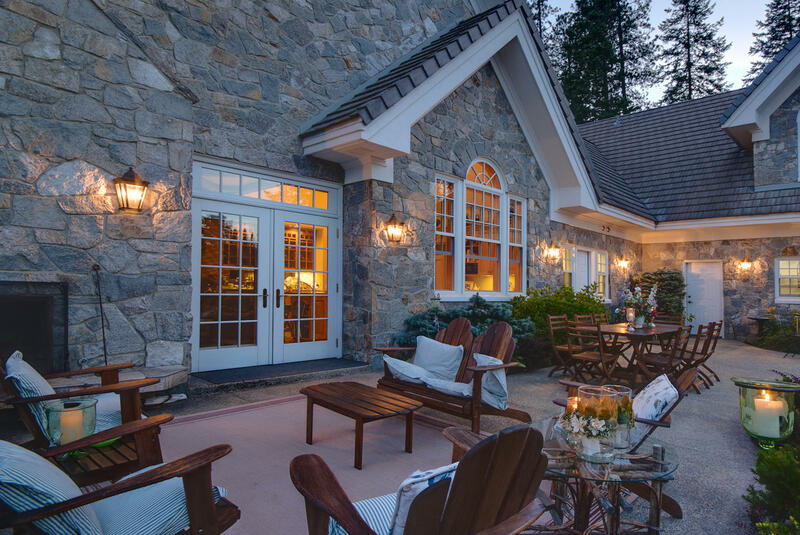 Separate entry opens to the home’s 2nd kitchen, 2 bedrooms & family room. This level would make great Guest or In-Law Quarters! Use your imagination for the 350 sq ft unfinished walkout basement. Man Cave? Workshop? Home Office? Less than 1 mile to Boat Dock. 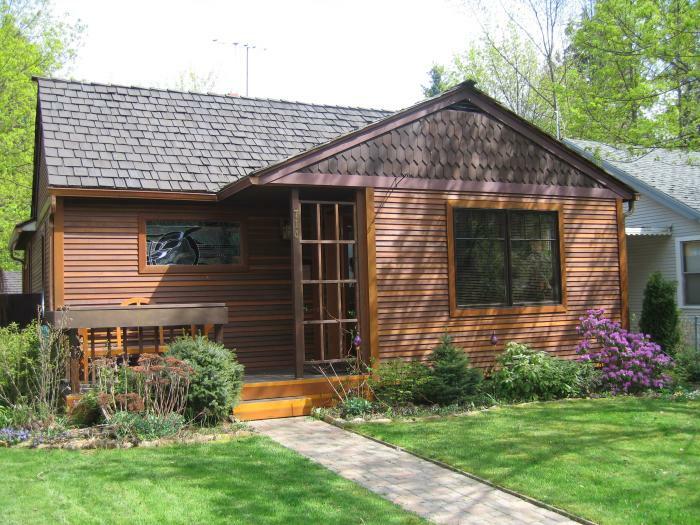 Renovated in 2008, this is a fantastic home, vacation retreat or Potential Double Rental! 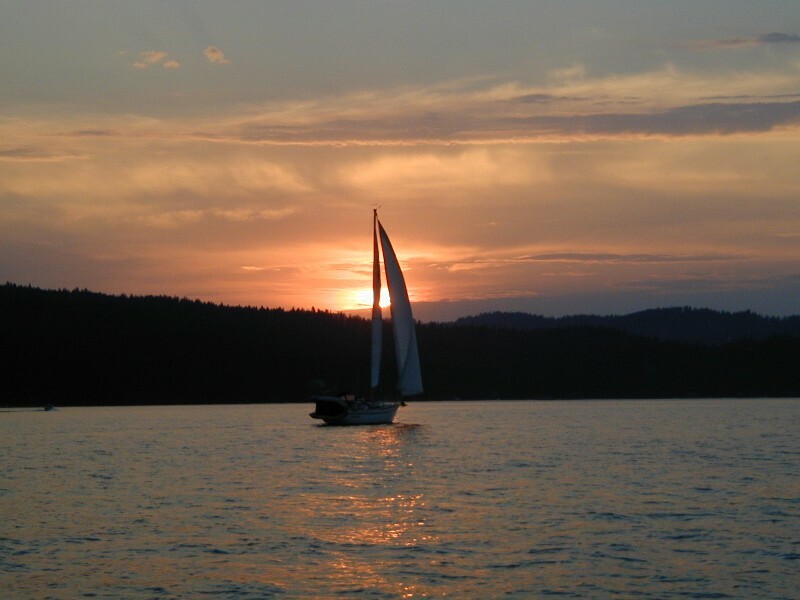 This entry was posted in Around $200,000, Harrison, Harrison, home, Idaho, Investment Properties, Kootenai County, Lake Coeur d'Alene, Our Listings, Photographs, Pricing, Real Estate, Rental, St Maries & Harrison areas, Vacation or Second Homes, View Property, Water View, Water View, Windermere and tagged Basement, Bedroom, Coeur d'Alene area, Coeur d'Alene Idaho, daylight basement, Double Rental, Family Room, Guest Quarters, Harrison, Idaho, in-law quarters, just listed, kitchen, Lake Coeur d'Alene, Lake view, Multi-Level, new listing, Potential, Real Estate, rental, square foot, unfinished basement. Bookmark the permalink.